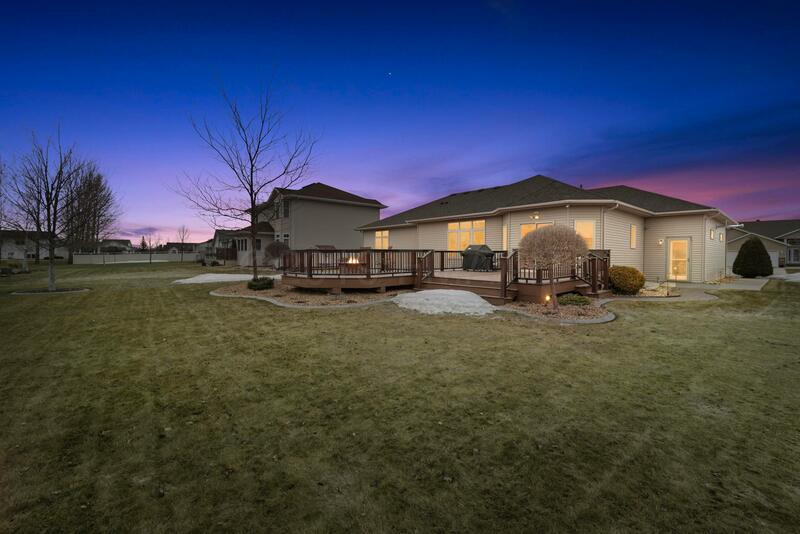 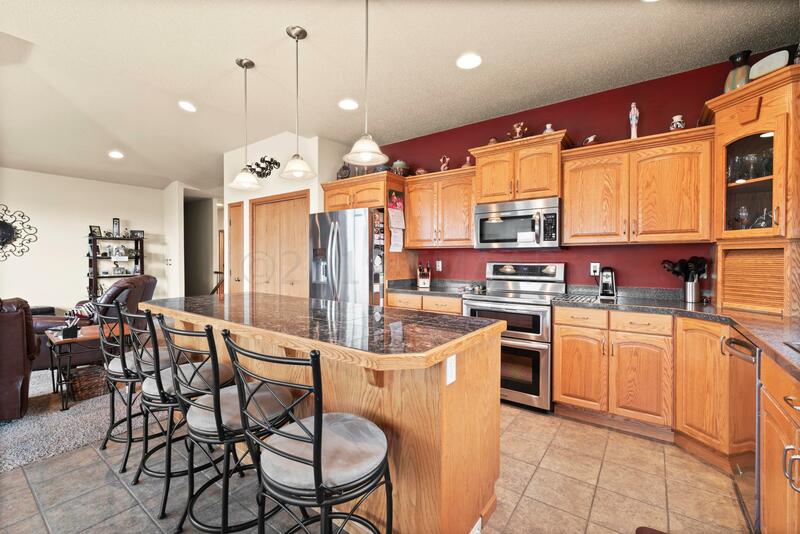 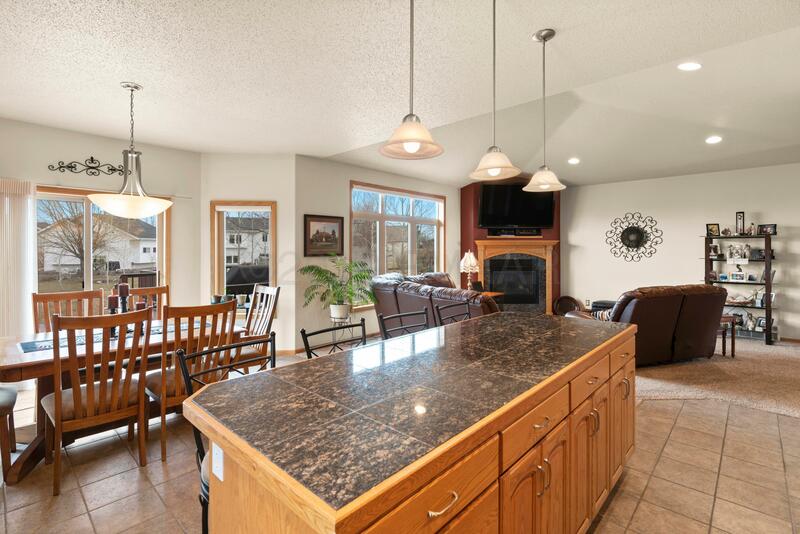 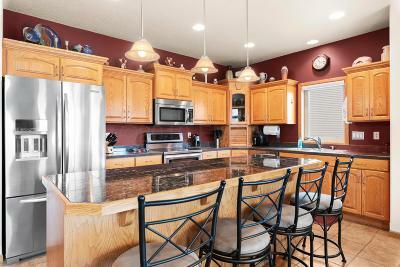 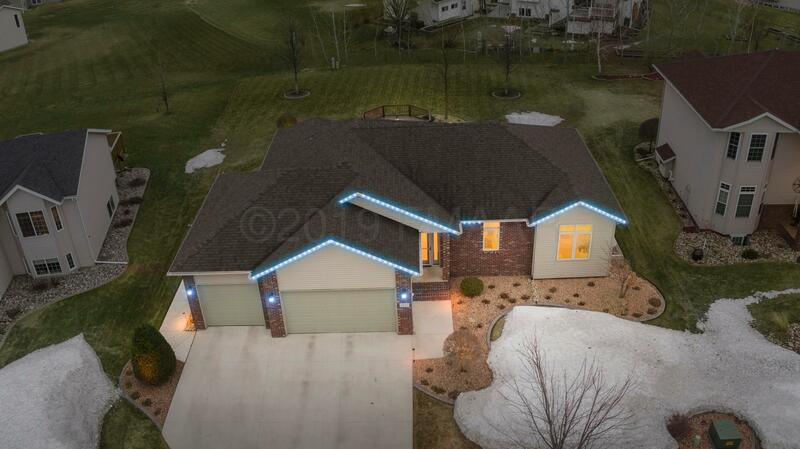 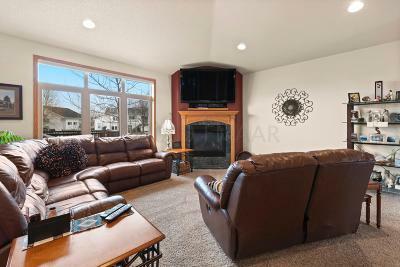 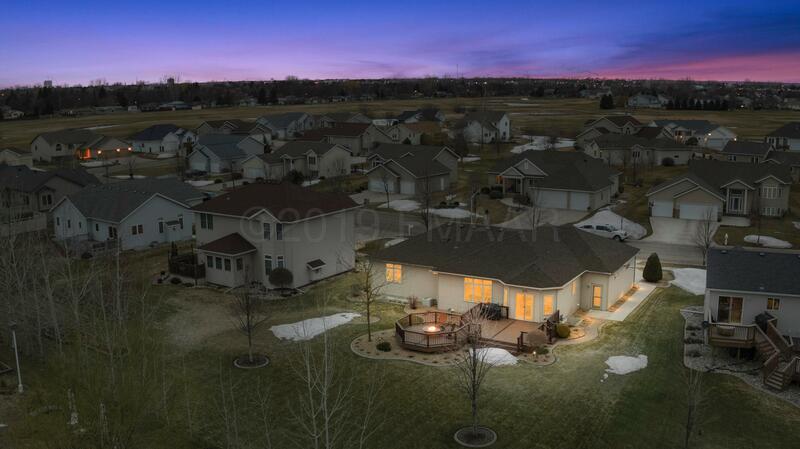 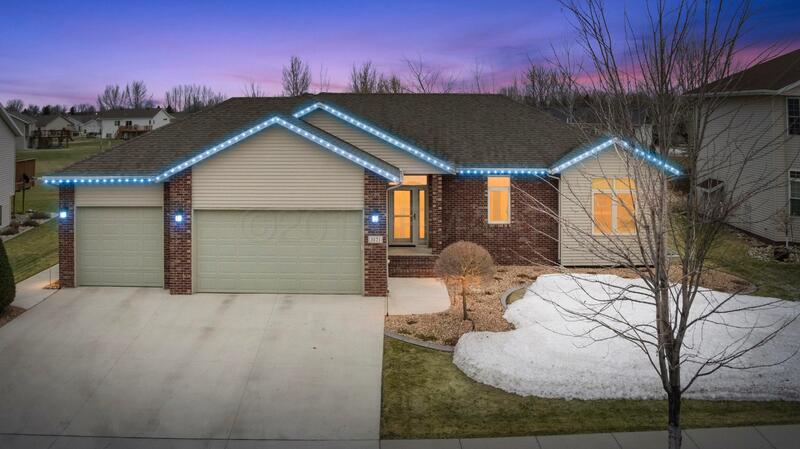 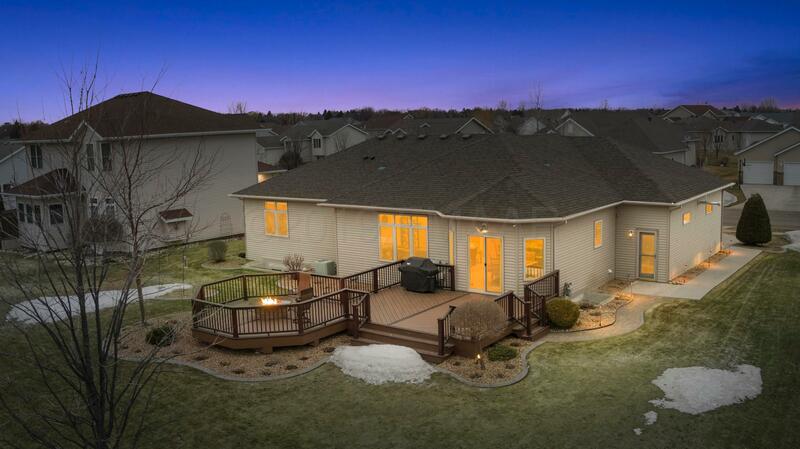 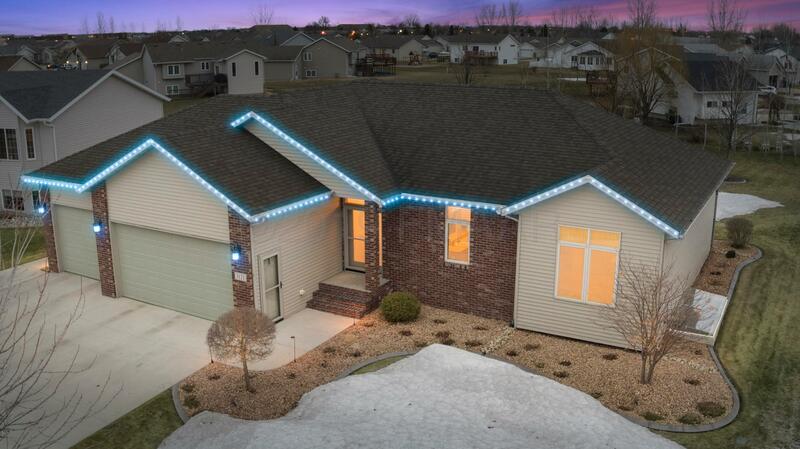 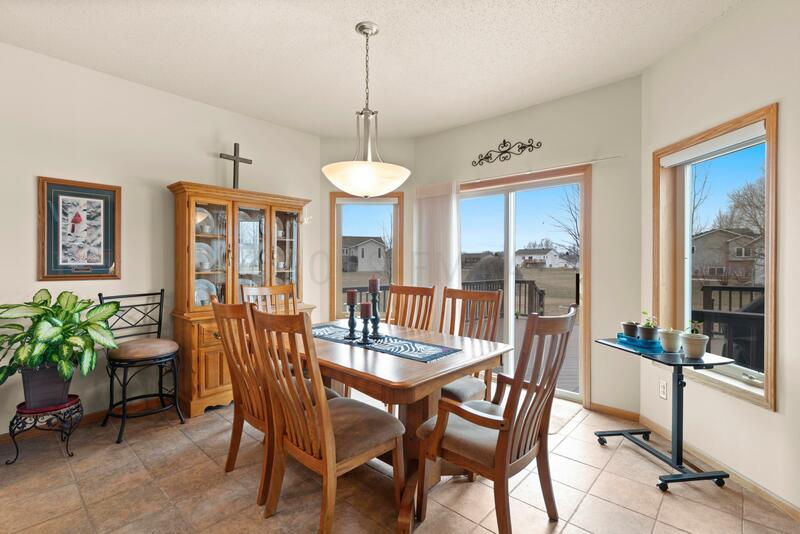 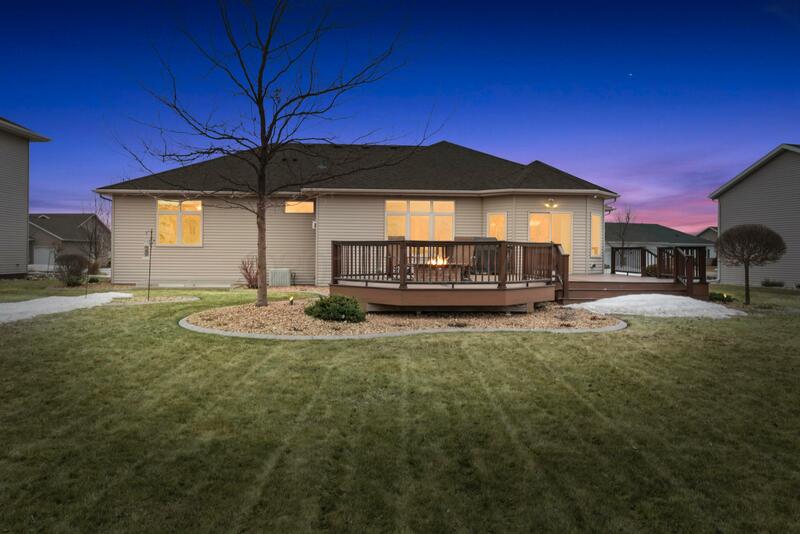 This beautiful & spacious 4BR/3BA custom rambler boasts a sunny & spacious open concept. 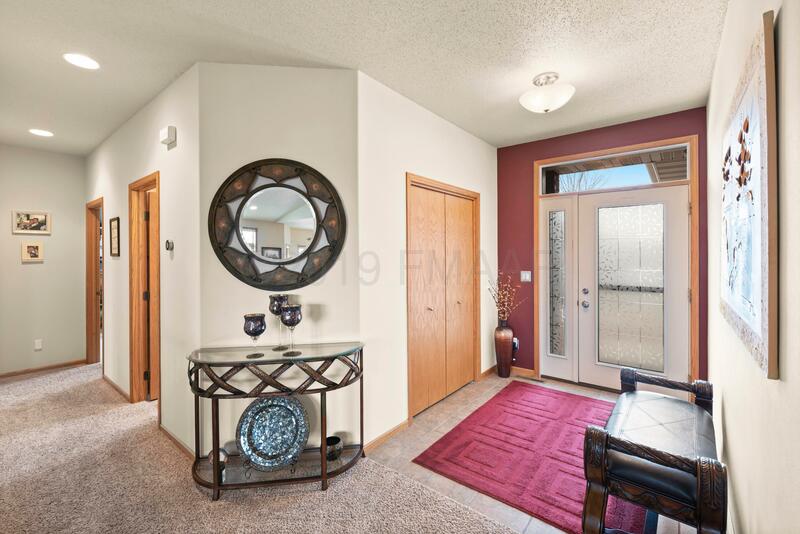 The main floor features a large kitchen w/ a center island, stainless steel appliances, remote control power window treatments, central vacuum system, gas FP, laundry room, a master suite w/ a private bathroom & walk-in closet. 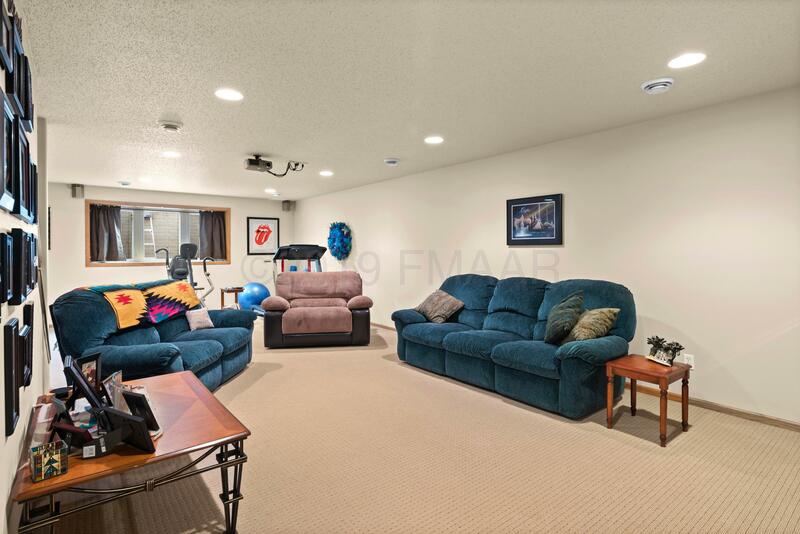 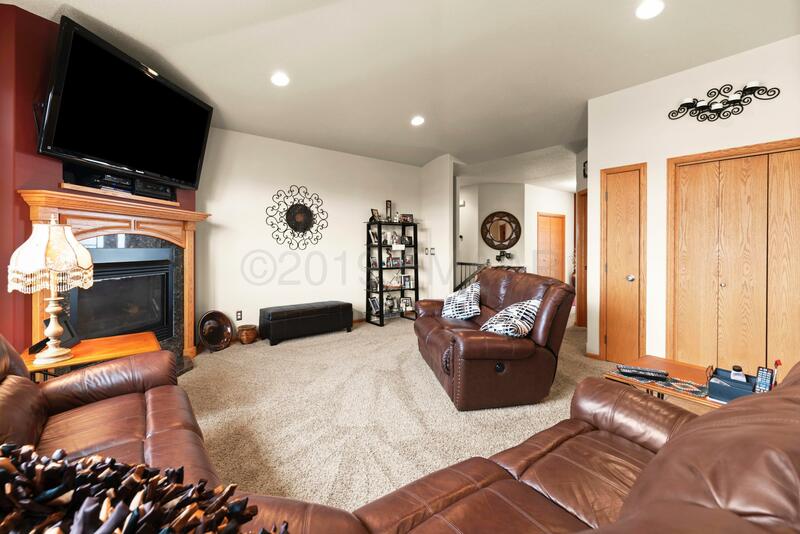 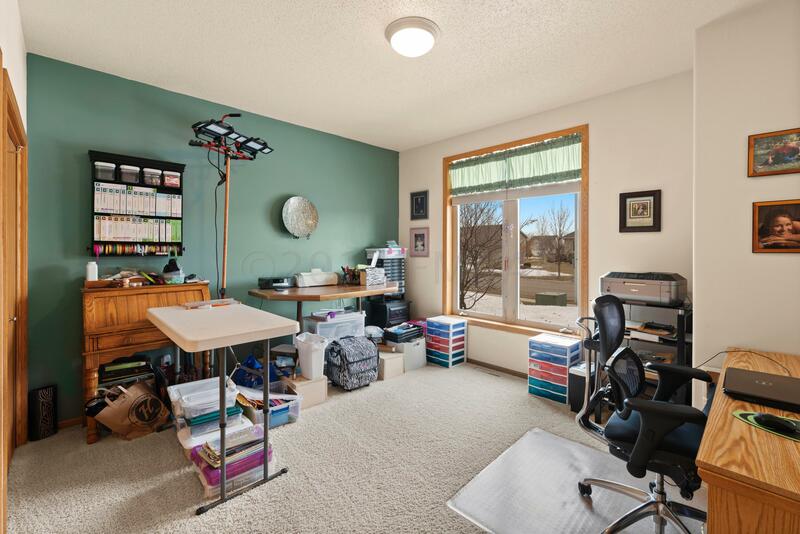 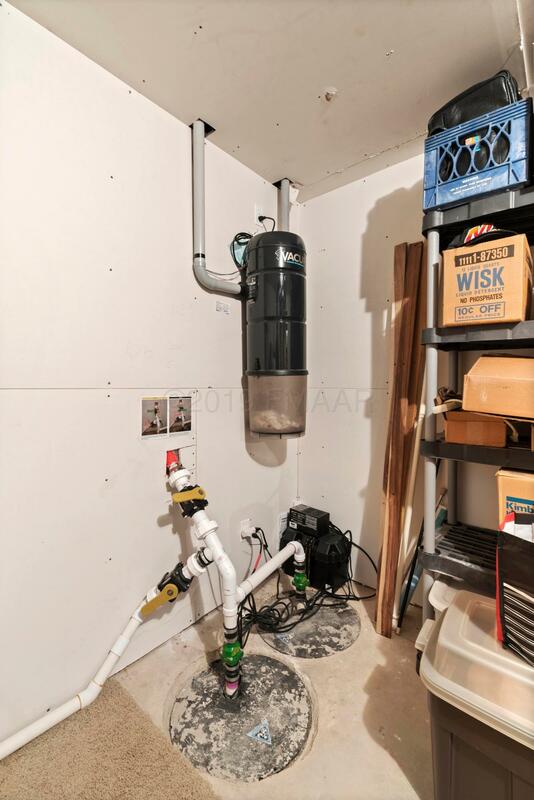 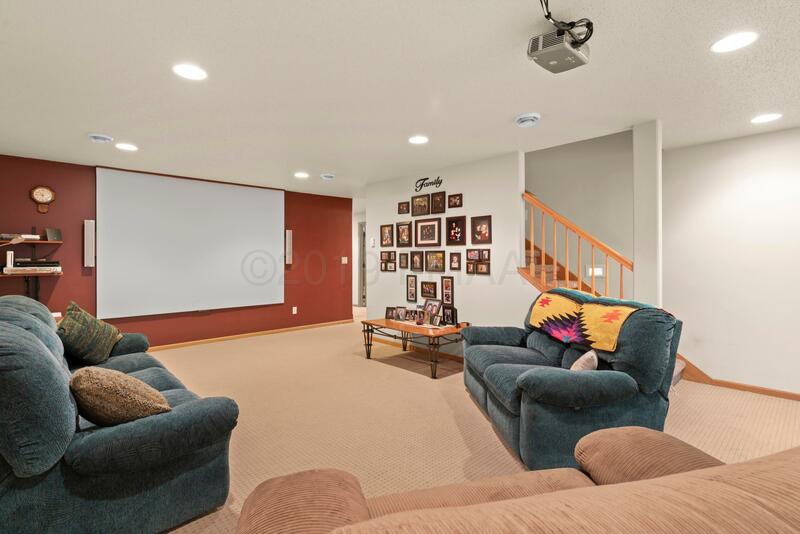 The fully finished basement includes a family room w/ a ceiling mounted projector perfect for movie nights. 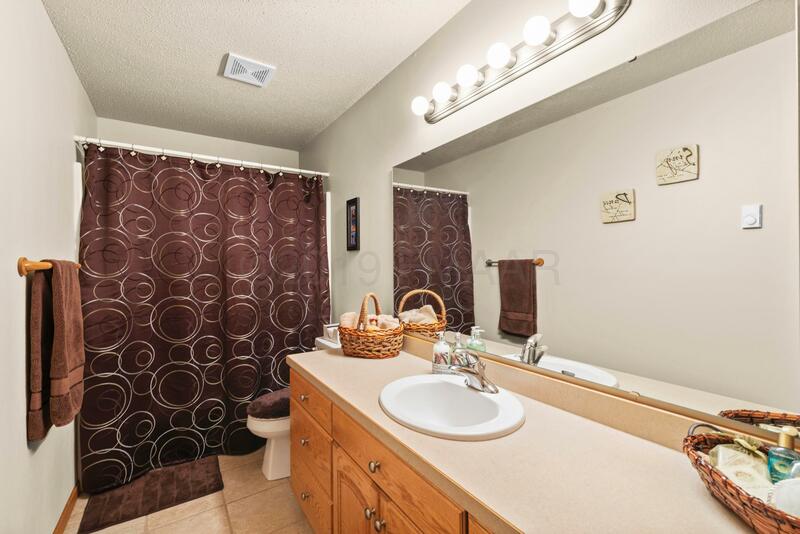 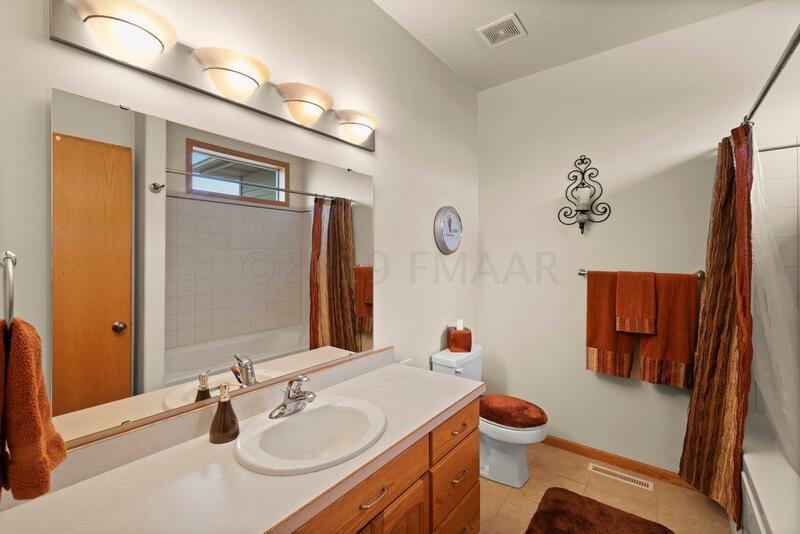 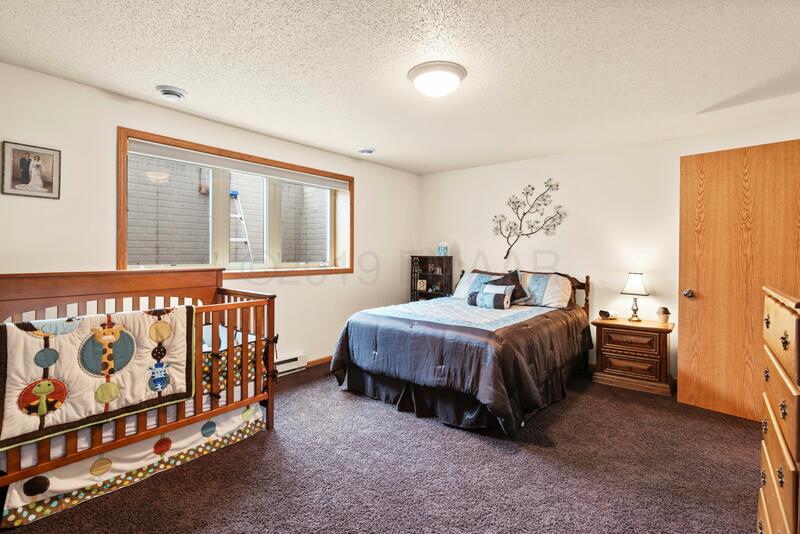 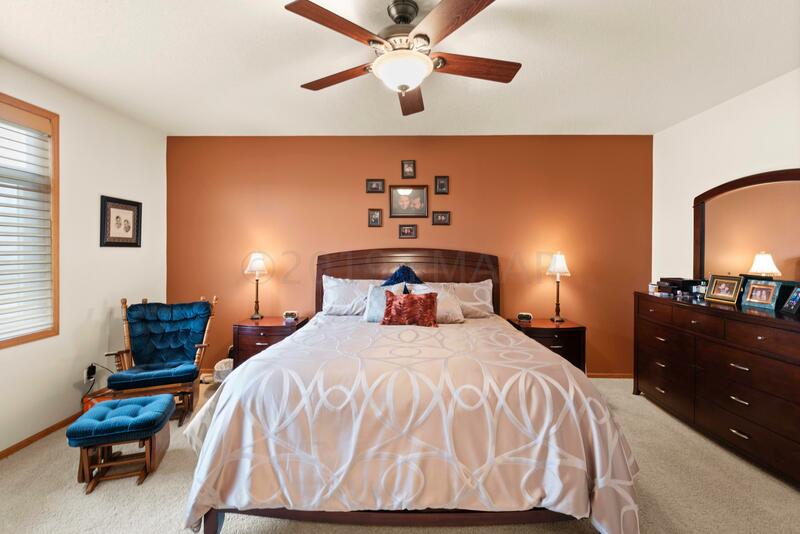 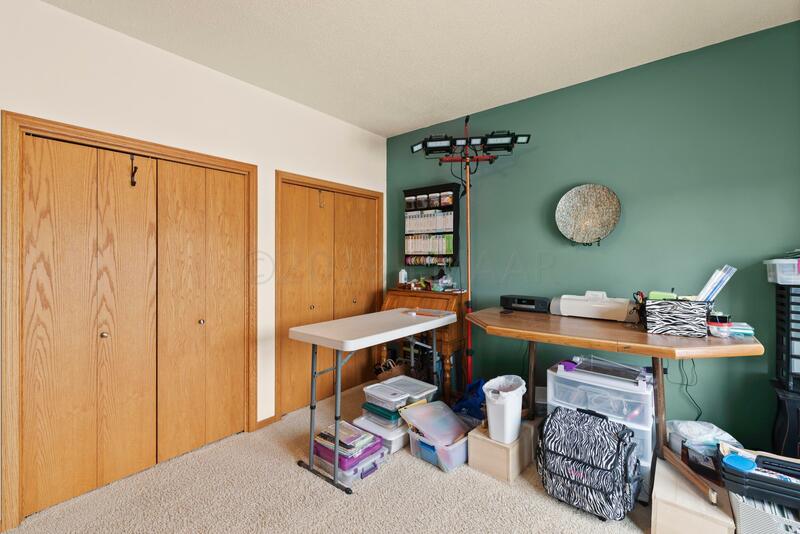 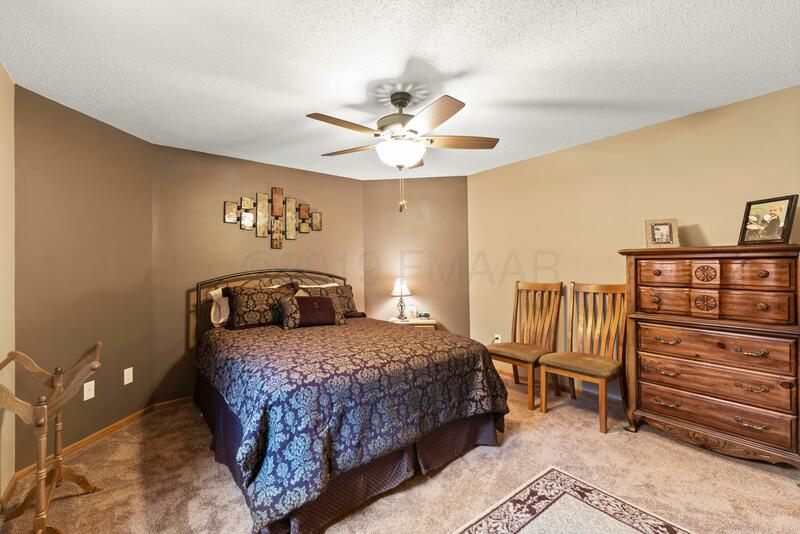 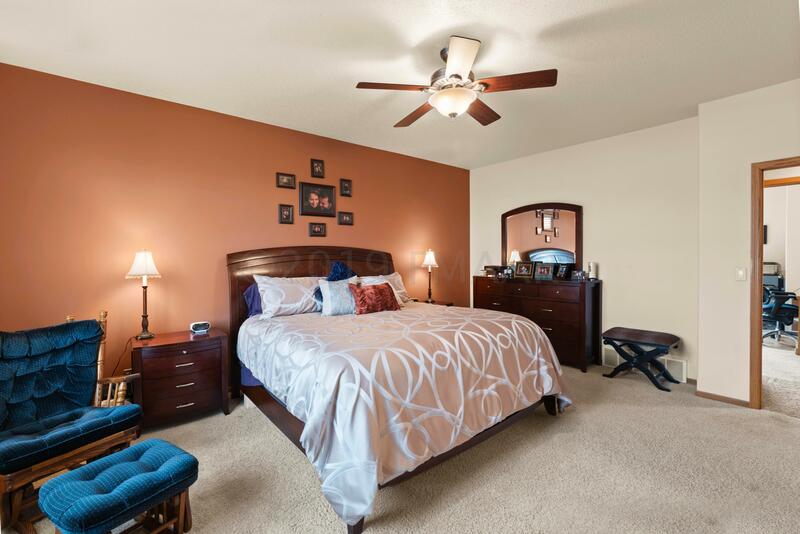 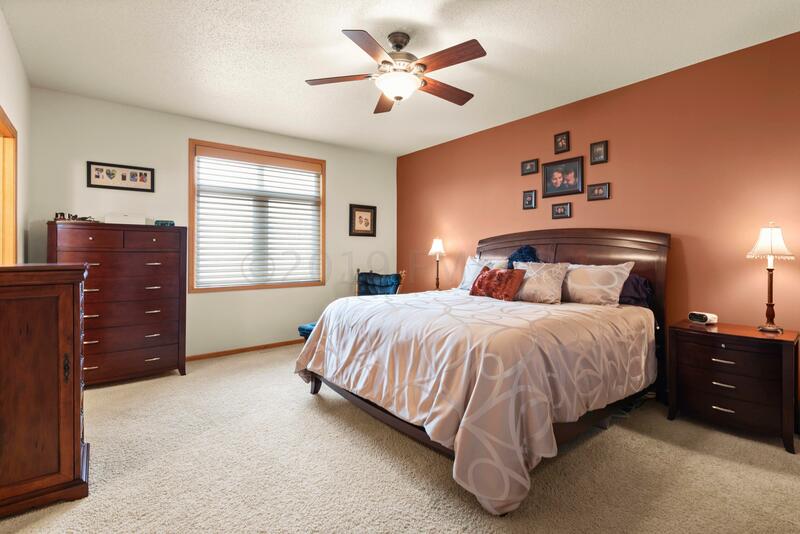 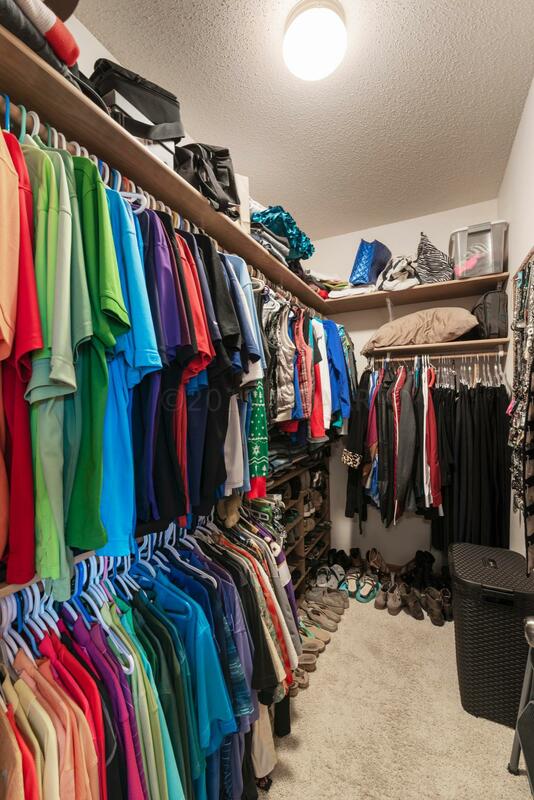 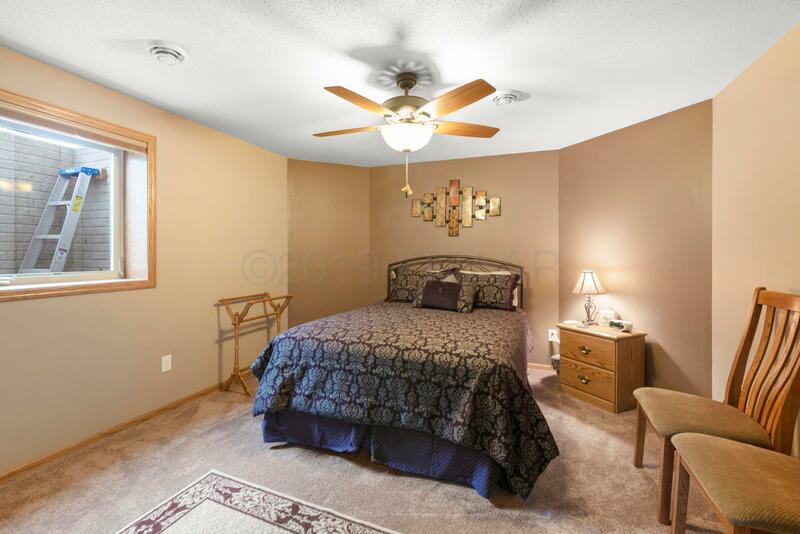 There are 2 more bedrooms each w/ walk-in closets & a full bath. 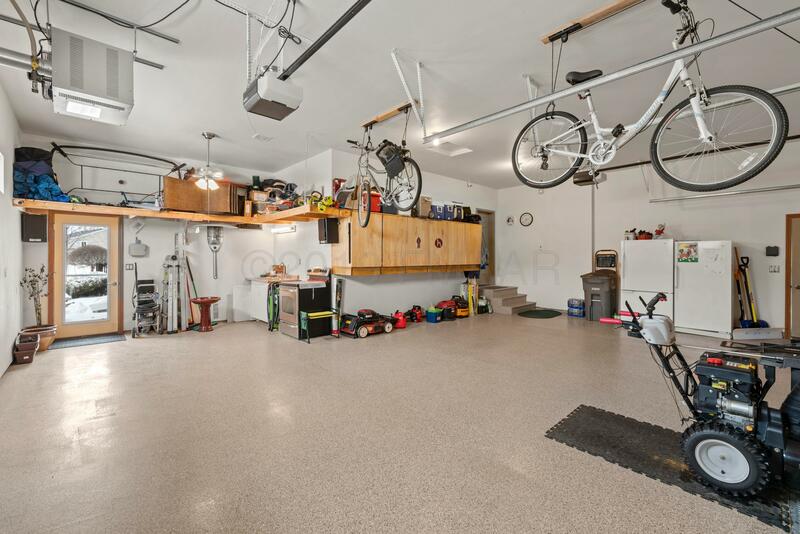 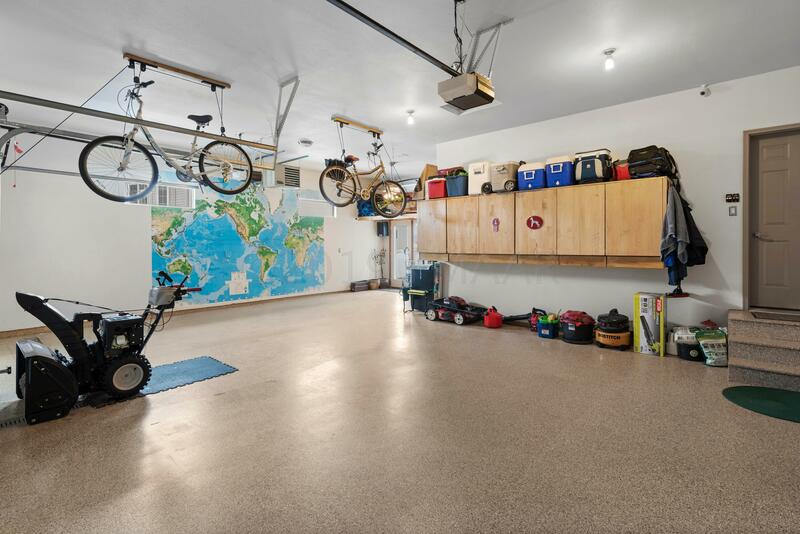 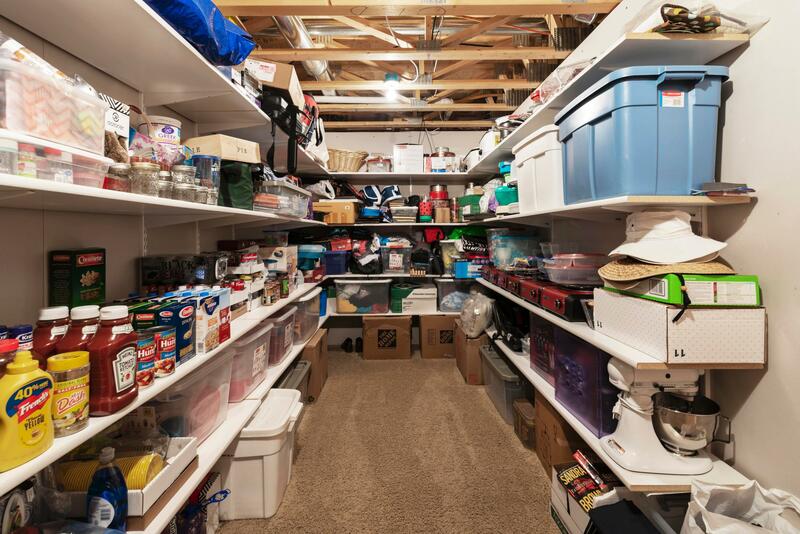 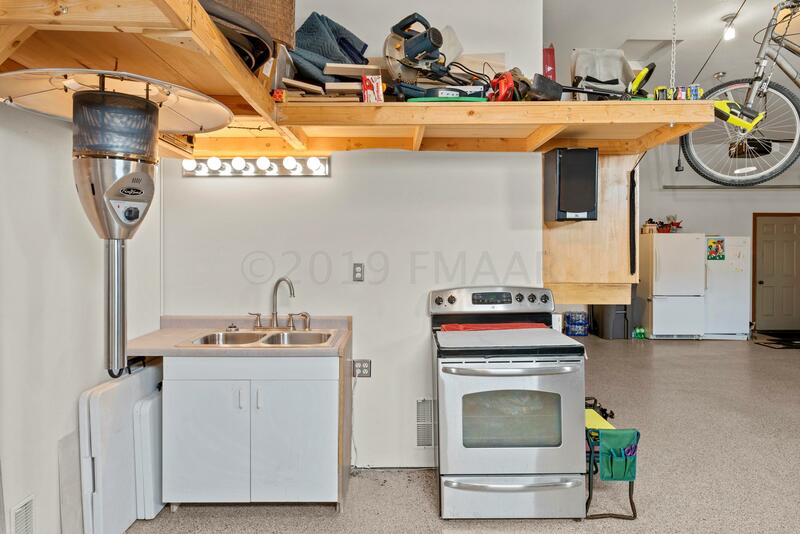 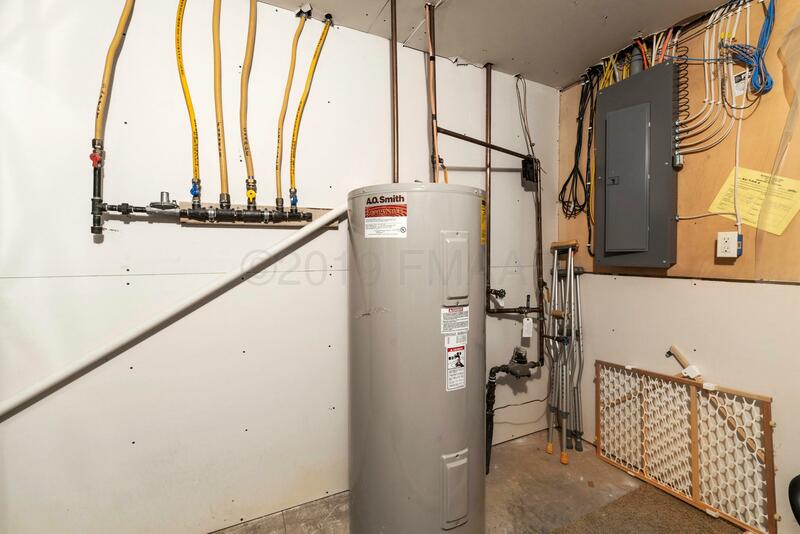 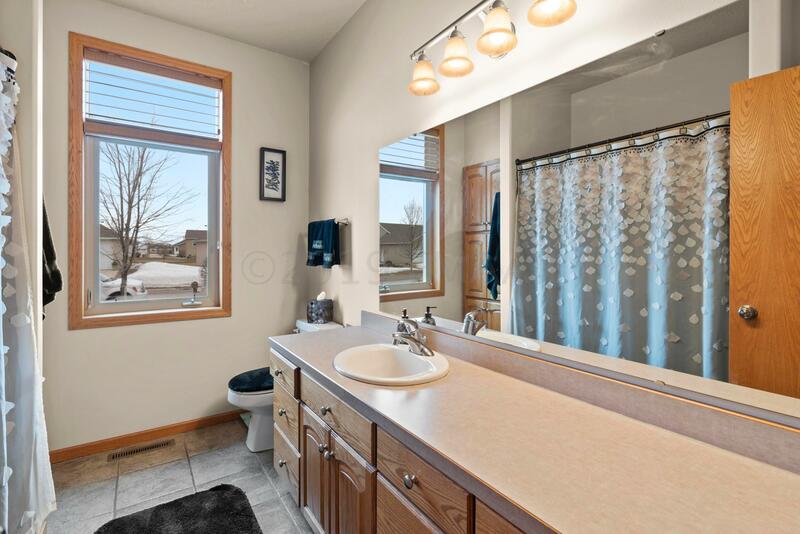 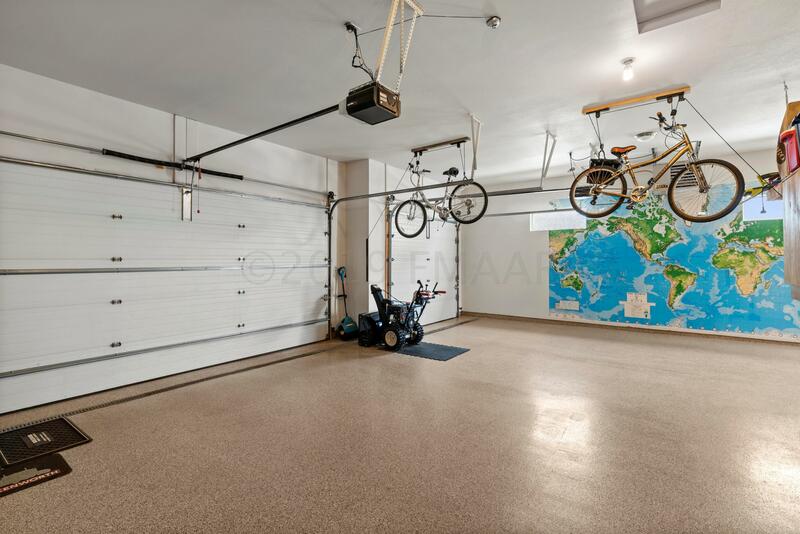 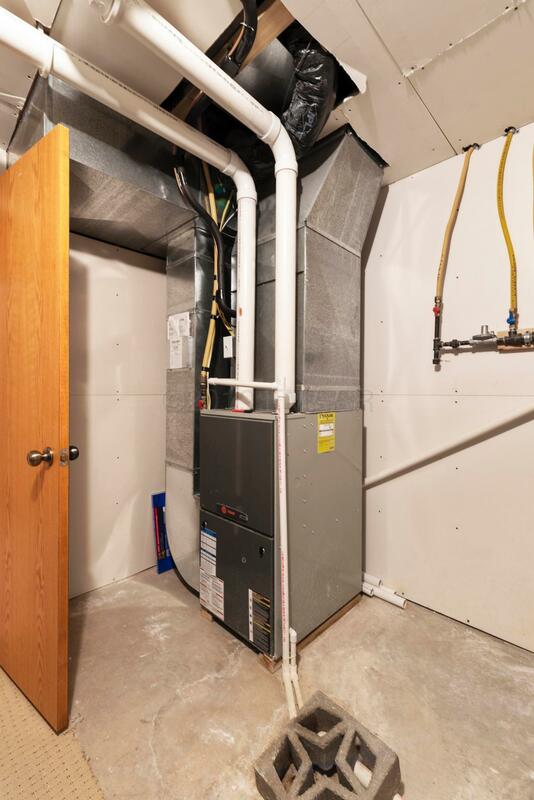 Outside you'll find an oversized 3 stall garage w/ gas heat, a floor drain, sink, oven, & wall mounted storage cabinets. 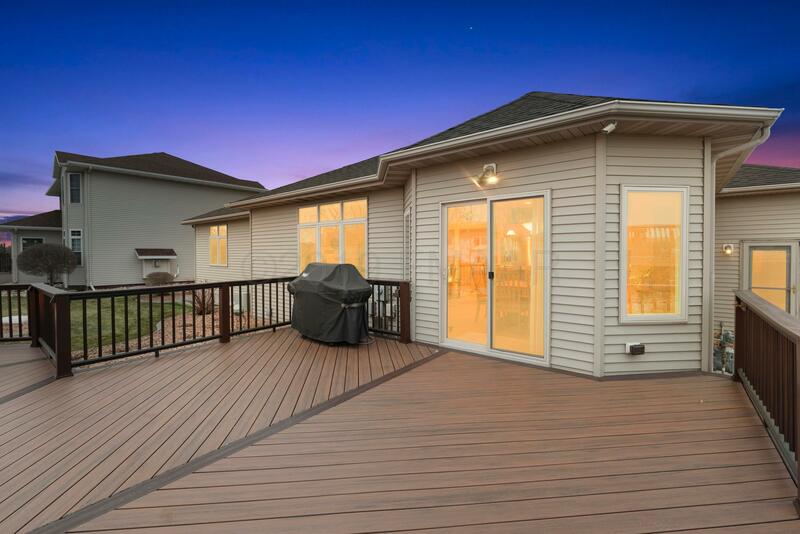 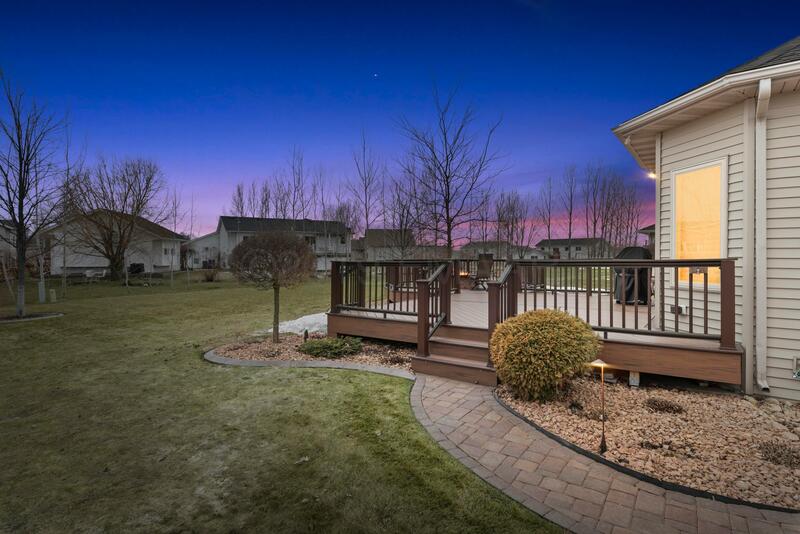 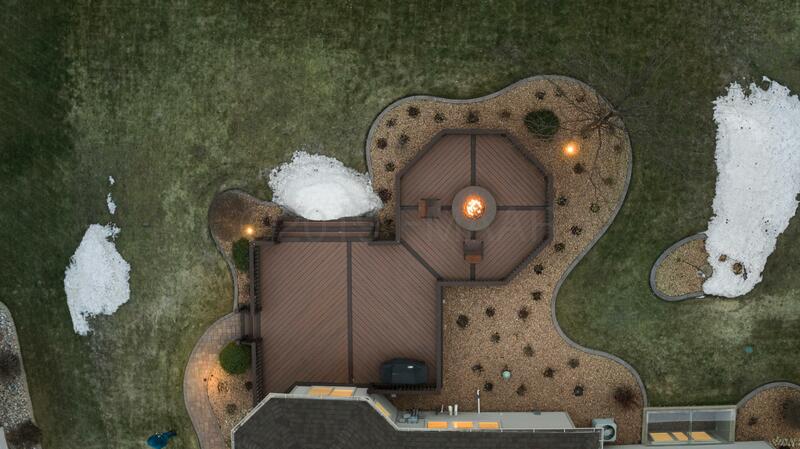 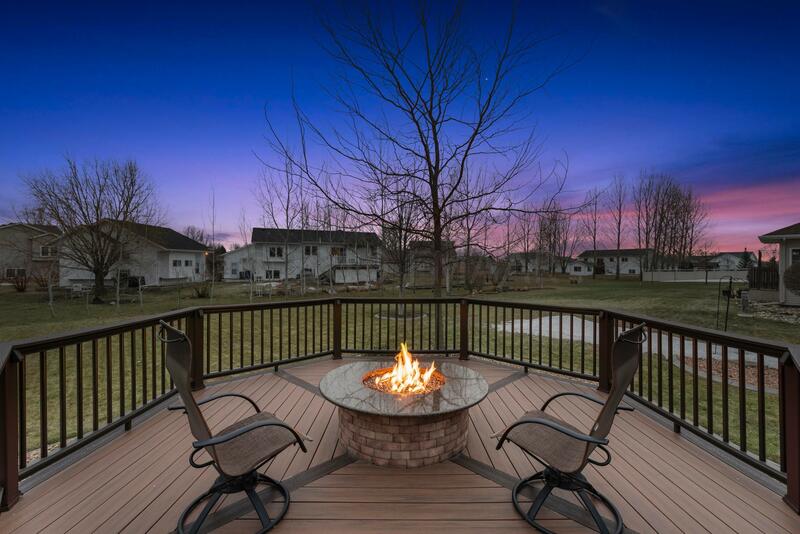 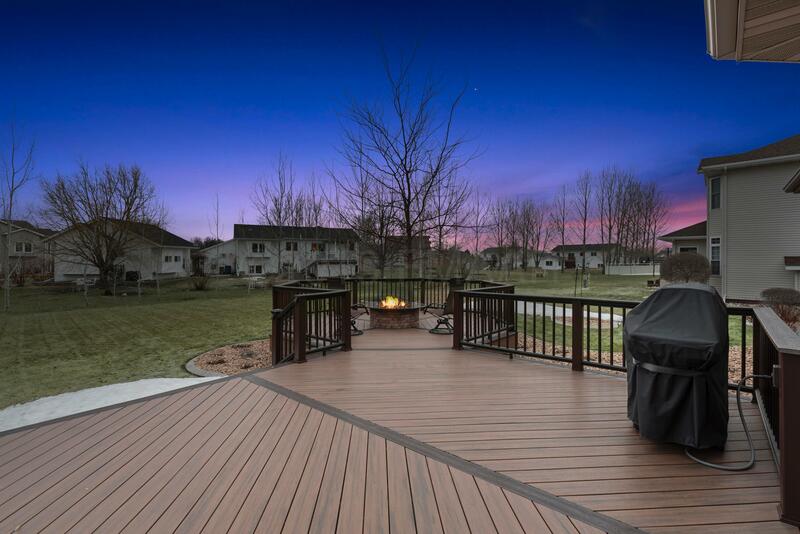 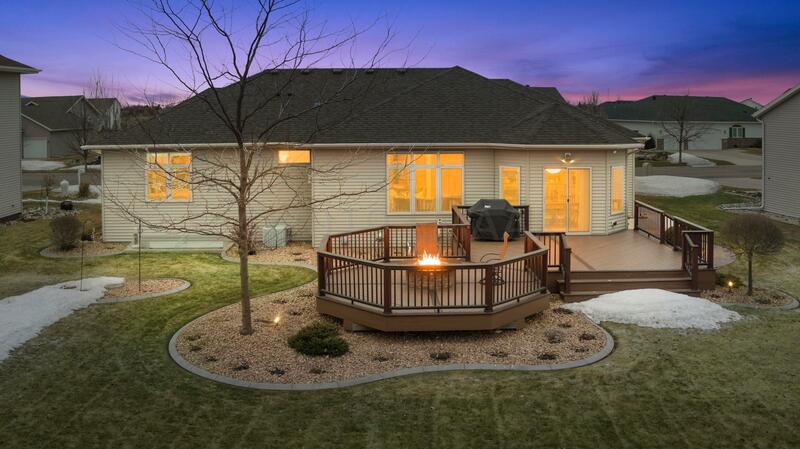 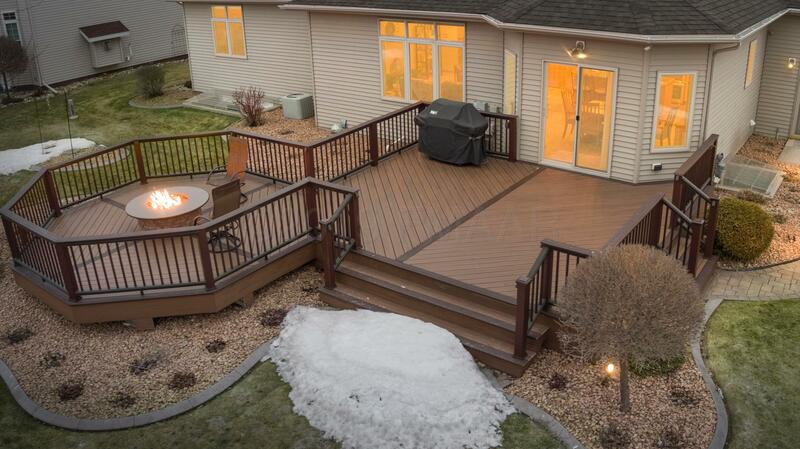 You'll fall in love w/ the gorgeous deck complete w/ a fire pit & grill both connected to city gas. 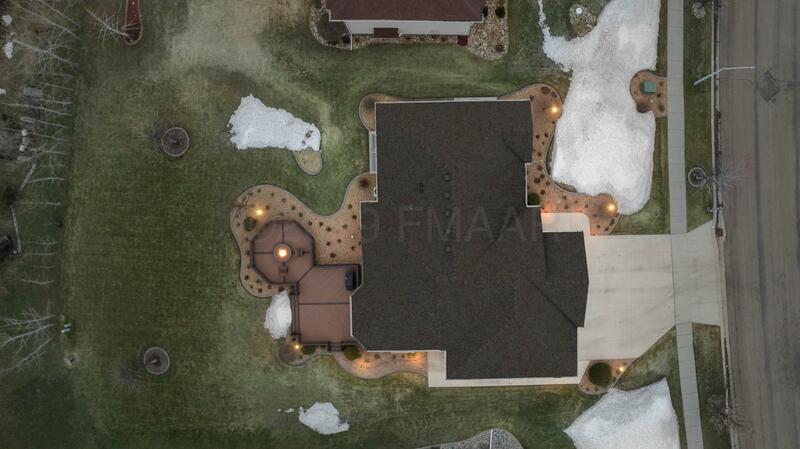 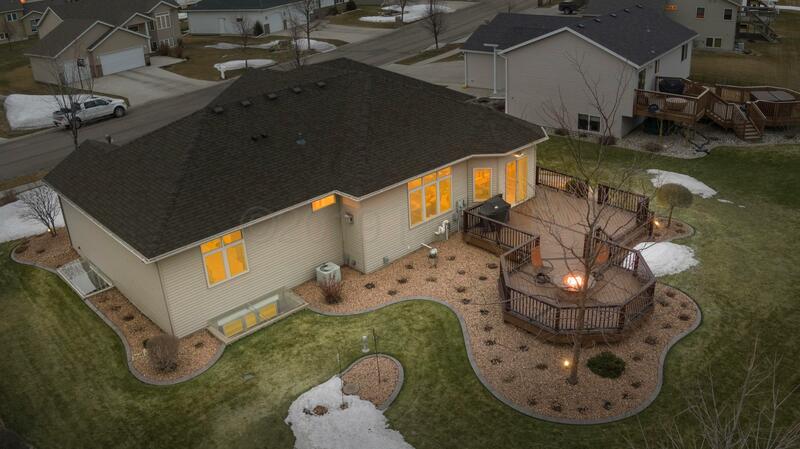 Landscaping features a professional 10 zone irrigation system & lighting. 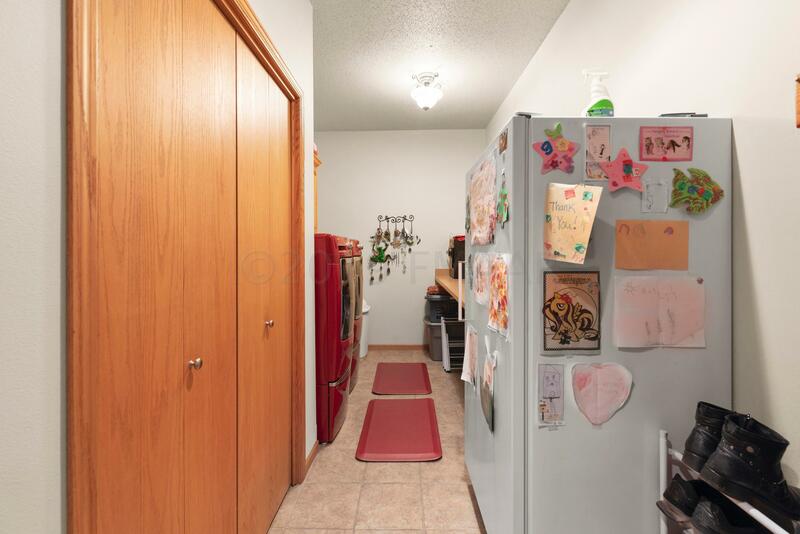 No Specials!! !